Convert your Spotify Music/ Apple Music/ iTunes movie to plain format for enjoying anywhere! The iPhone as an eavesdropping device? Watch out, it can happen. On Monday, Twitter and other social networking sites lit up with anxious Apple users after the news site 9to5Mac reported on a strange glitch in the company’s iPhones. The issue: It turns out that an iPhone user can call another iPhone user and listen in on that person’s conversations through the device’s microphone — even if the recipient does not answer the call. 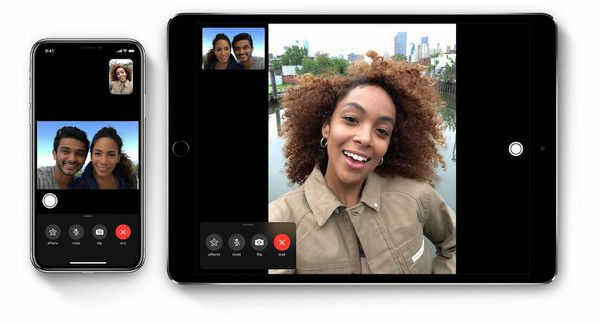 The problem was the result of a bug and involves Apple’s FaceTime app for placing video and audio calls over an internet connection. The bug could also give a caller access to a live feed of the recipient’s camera. On Monday night, Apple said it had disabled Group FaceTime, the feature that was causing the glitch. The snafu is embarrassing for Apple, which is set to report disappointing financial earnings on Tuesday. The Silicon Valley company has long positioned itself as a protector of user privacy offering more secure devices than its rivals. “We’re aware of this issue and we have identified a fix that will be released in a software update later this week,” Apple said in a statement. The glitch has already spurred warnings from officials. In a statement issued late Monday, Gov. Andrew M. Cuomo of New York urged FaceTime users to temporarily disable the app. “The FaceTime bug is an egregious breach of privacy that puts New Yorkers at risk,” he said. How to handle this? 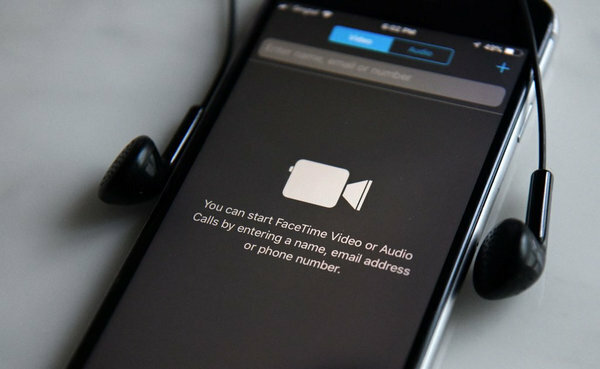 Until the fix is released, iPhone users should go into the phone’s settings and disable FaceTime. Start by opening the Settings app, then tap FaceTime and toggle off FaceTime. As we all know, Apple encrypts all the tracks in Apple Music with DRM limit, so all the access to downloaded Apple Music will be lost if you unsubscribed the service. Luckily, things changed thanks to the coming out of a magic Apple Music Converter — NoteBurner iTunes DRM Audio Converter. It is a smart yet easy-to-use Apple Music DRM removal tool, dedicated in helping users remove DRM restriction from Apple Music streams while converting the locked songs from M4P to MP3, FLAC, AAC or WAV format at 10X speed. 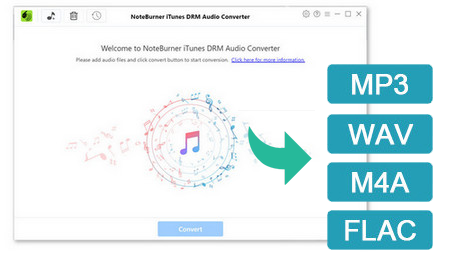 With the help of this powerful tool, you can easily convert songs from Apple Music to MP3 or other widely-used formats, and enjoy them on more devices. Enjoy free lifetime update & technical support. Convert Apple Music, iTunes M4P Songs, audiobooks to MP3, AAC, WAV and FLAC format with high quality preserved and ID3 tags kept. Download Spotify songs or playlists as MP3, AAC, WAV and FLAC format at 5X conversion speed, keeping ID3 tags, preserving original audio quality. Remove DRM from iTunes M4V videos, convert iTunes movies to DRM-free MP4, MOV, AVI, FLV... at 20X faster speed with lossless quality. Copyright © 2006 - 2018 NoteBurner. All Rights Reserved.